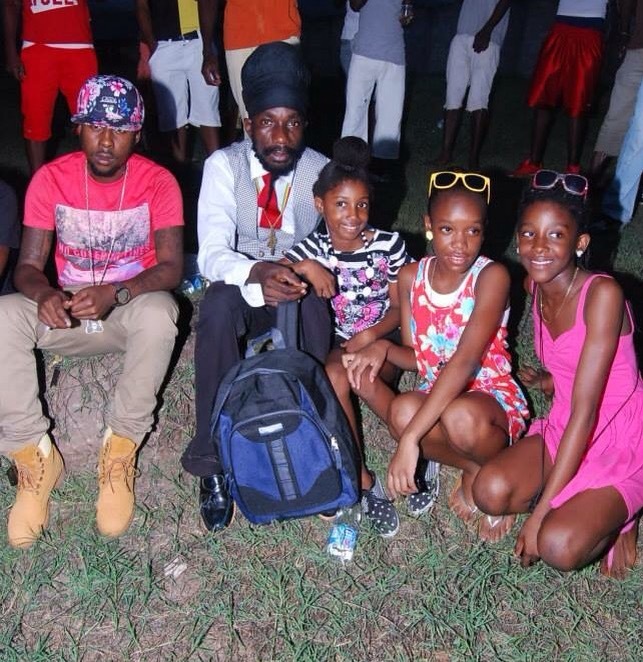 All roads lead to August Town tonight for the Sizzla Youth Foundation Organizations, World of Reggae & Dancehall Fundraising Concert. The concert will be held at the August Town Community tonight Sunday, August 16th with doors opening at 7pm. This month long celebration has facilitated total community participation, a cease in the violence and unity in the community. 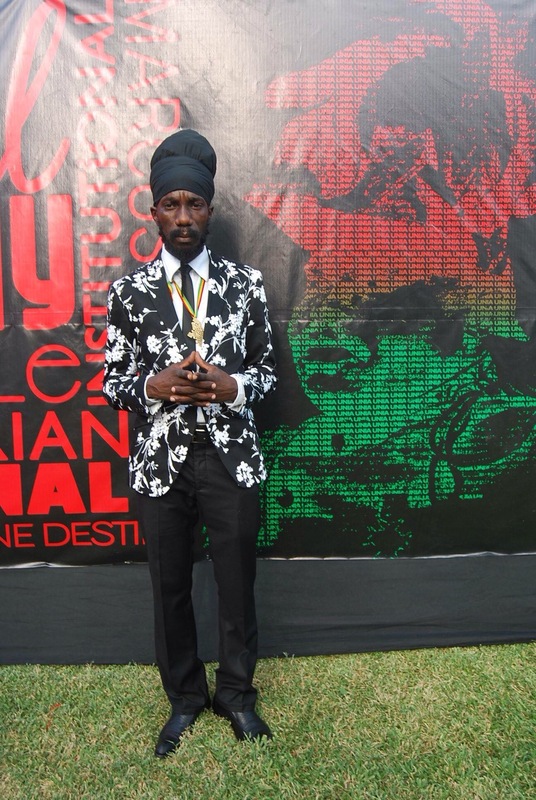 Artists scheduled to perform tonight in support of Sizzla’s mission will be Ninja Man, Kabaka Pyramid, Dianne Rutherford, Iwayne, Nadine Sutherland, Dwayne Stephenson, Jah Bouks, Desperado, Tabeta Cshae, Fred Locks, Serani, Tarnado, Uroy, Influential, Half Pint, Rain Seville, DMedz, Likkle Ice, Zion, and Sizzla himself. 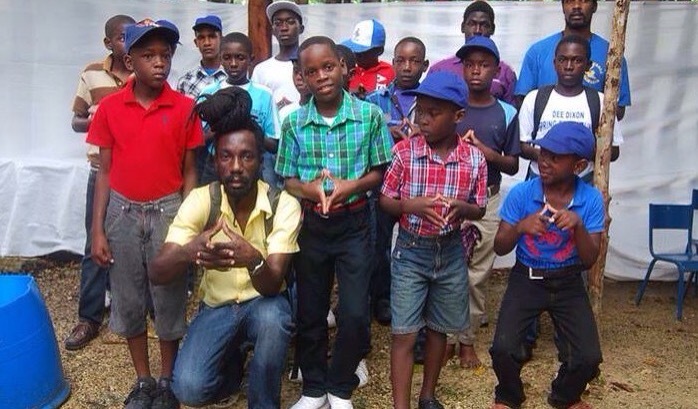 The Sizzla Youth Foundation mission is to increase literacy programs and expand on different levels of learning while identifying cultural and academic capacities that allow the youth to tap into their creative selves to be better prepared to aid and assist the world and the human family in righteousness. The vision is to unite, empower, uplift, educate, and motivate the world’s oppressed people. Celebrations across the 5 Greater August Town Communities commemorating the significance of August Town in Jamaica’s emancipation and the legacy of Alexander Bedward has been happening throughout the month of August. Signage on behalf of the Ministry of Tourism and the National Heritage Trust was placed through August Town making history. Highlighted events were August 1st with the Unveiling Ceremony at Bedward Temple, August 2nd Senior Citizen Day and Banquet, honouring the elders of the community at August Town Community Center. August 6 was at Bedward Day at the Bedward Temple. August 13th was the Greater August Town Violence Prevention Day across the community.